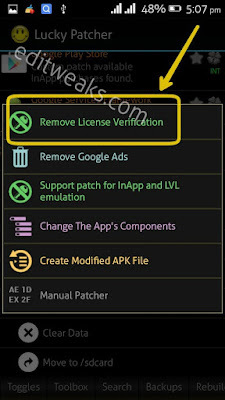 This post will show you how to Fix or bypass License Invalid on Dungeon Hunter 5 and Other Android Games very easily. 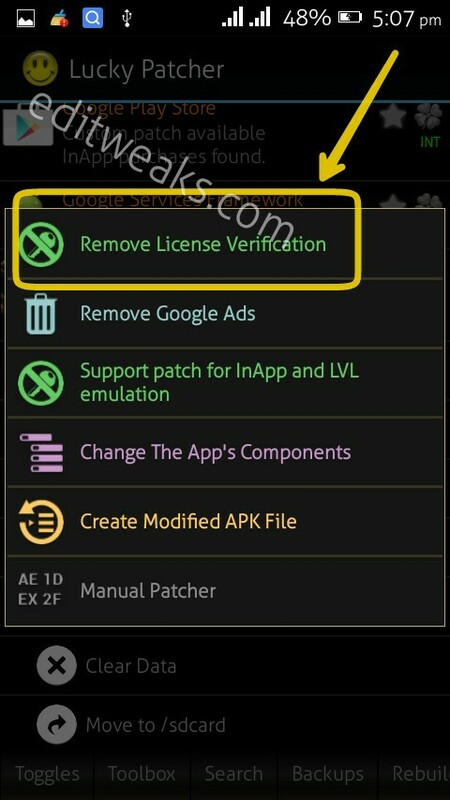 Apart from Dungeon Hunter 5, you probably downloaded a really great Android game and after installing it you got a Message Pop up saying "License Invalid". This is as a result that you need to Buy or Pay for the Game to activate the license. Most new Android Games with High Quality often require License (purchase) to Play them. 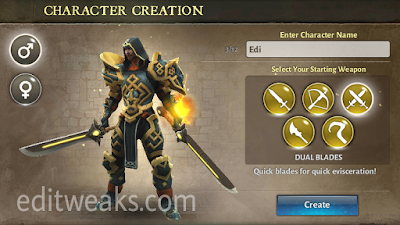 A good example is the New Dungeon Hunter 5 for Android which you can Download and Install here. 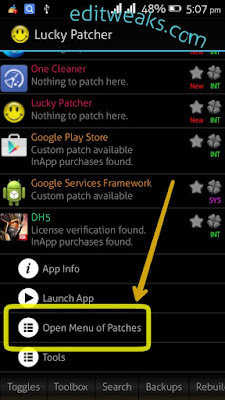 Normally, We advice you buy from the Official Google PlayStore to support the developers, and avoid such or future errors with the Games or Apps. But if you can't purchase the game on PlayStore, you'll need to bypass the "License Invalid" stage to play them, this Fix Tweak is what I'll be walking you through today. I'll use the "License Invalid" on Dungeon Hunter 5 to Solve the entire problem. 4. Now Click on REMOVE LICENSE VERIFICATION. Once Process is Complete, you can now Choose LAUNCH App to start the Game, and we are done! It should successfully open your game now. 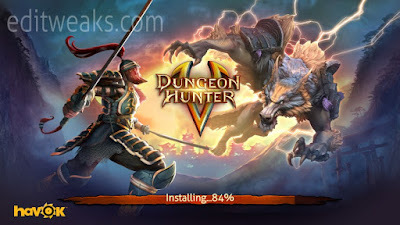 Some Games would require Internet to Complete Installation like Dungeon Hunter 5 below. I hope this Steps helped you Install Games with License Invalid problems. You can always leave a Comment if you have Questions.